6% NET YIELD! CAPITAL GROWTH! LOW MAINTENANCE! 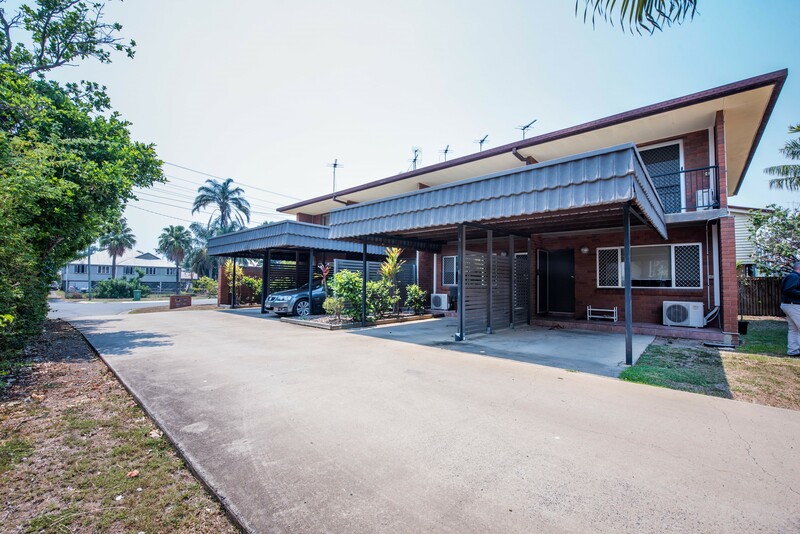 Description: Solid Yields, Capital Growth Potential and low maintenance are attributes that investors continually seek but rarely find in combination when looking to acquire quality property to add to their portfolio - 20 Byron Street, Mackay does however meet all these expectations and therefore will most certainly prove to be a solid acquisition. The opportunity to secure quality Investment Property within walking distance of the CBD, Schools, supermarkets, medical and parks does not come along that often - call Greg Smith today to discuss this fabulous opportunity.